Valentine's Day is just around the corner. Are you prepared for gift giving for your favorite person? We have gifts for everyone on your list. No order is to small or to big when it comes to giving to those you LOVE!!! 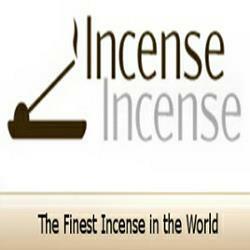 Let us be at your service for The Finest Incense in the World.